Cute Lilly Pulitzer New Arrivals! Perfect for Summer! : REfinery KIDS! 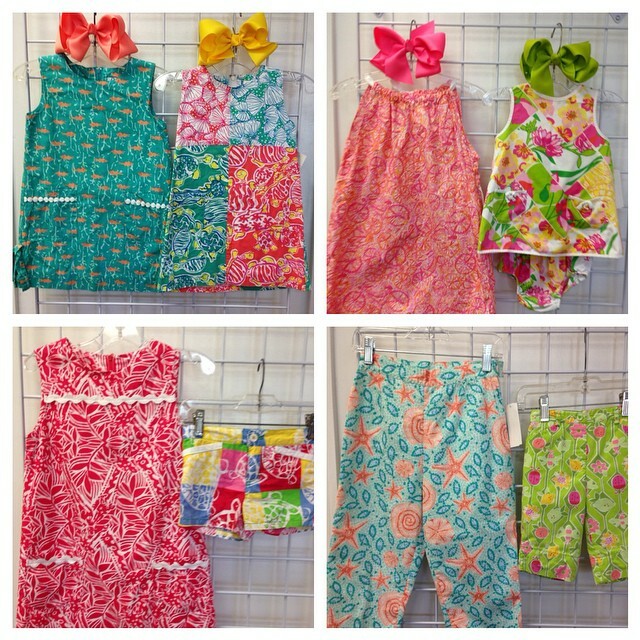 Cute Lilly Pulitzer New Arrivals! Perfect for Summer!